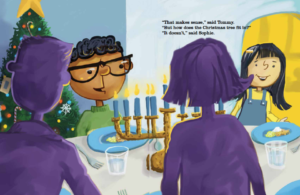 A kid’s book written by Simone Bloom Nathan, and illustrated by me. 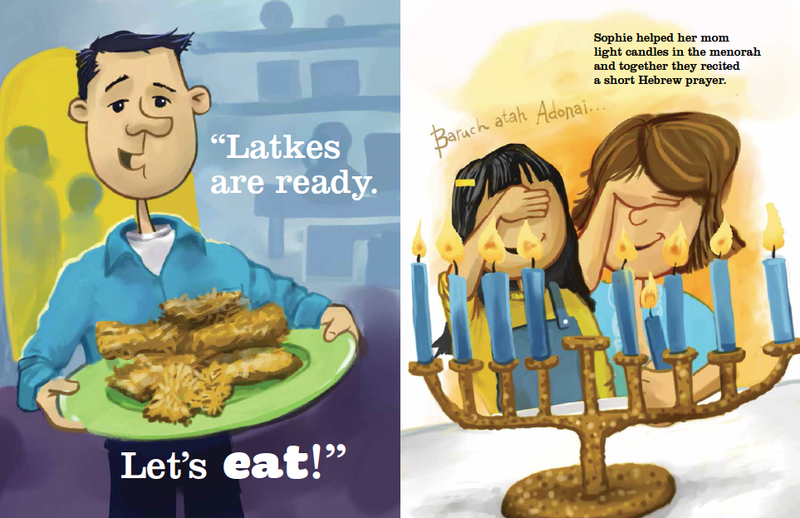 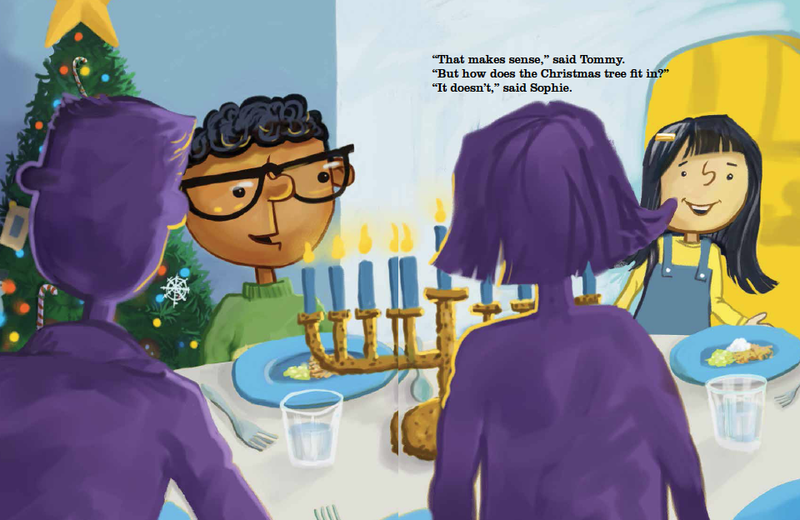 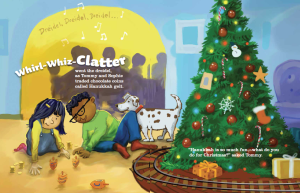 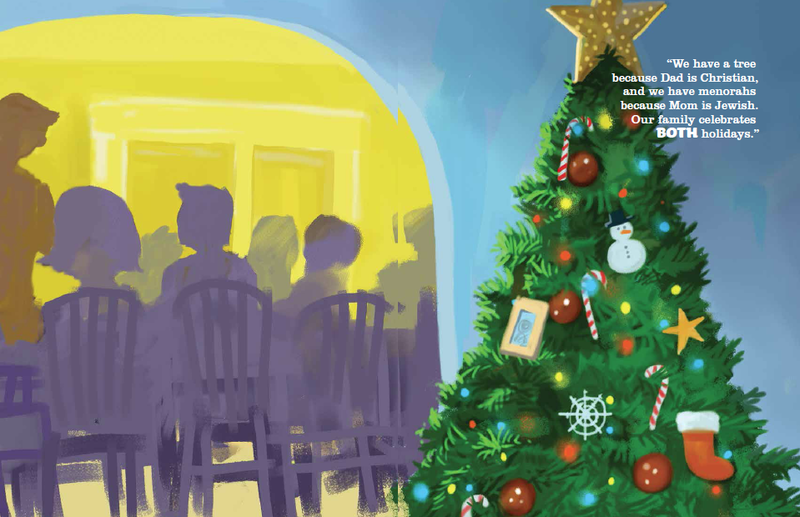 Tommy joins Sophie’s family as they eat latkes, light candles in the menorah, and play with dreidels next to their dazzling Christmas tree. 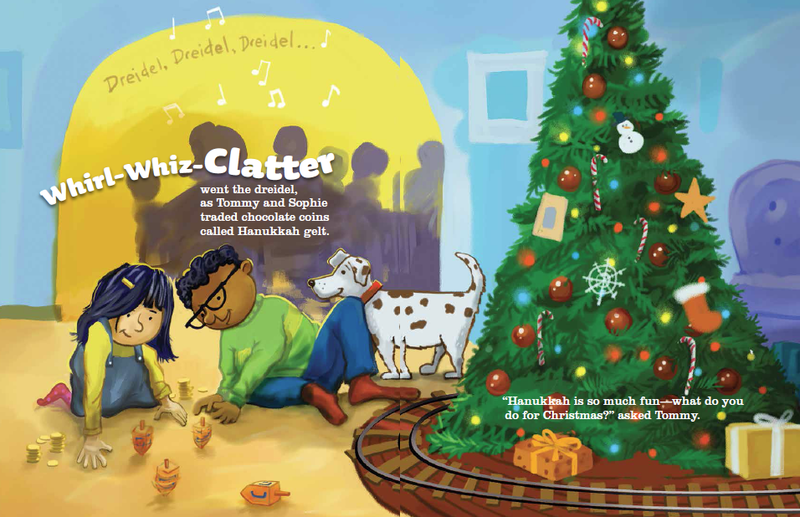 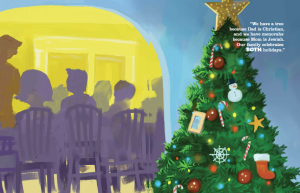 Sophie explains her family’s celebration of both Hanukkah and Christmas. 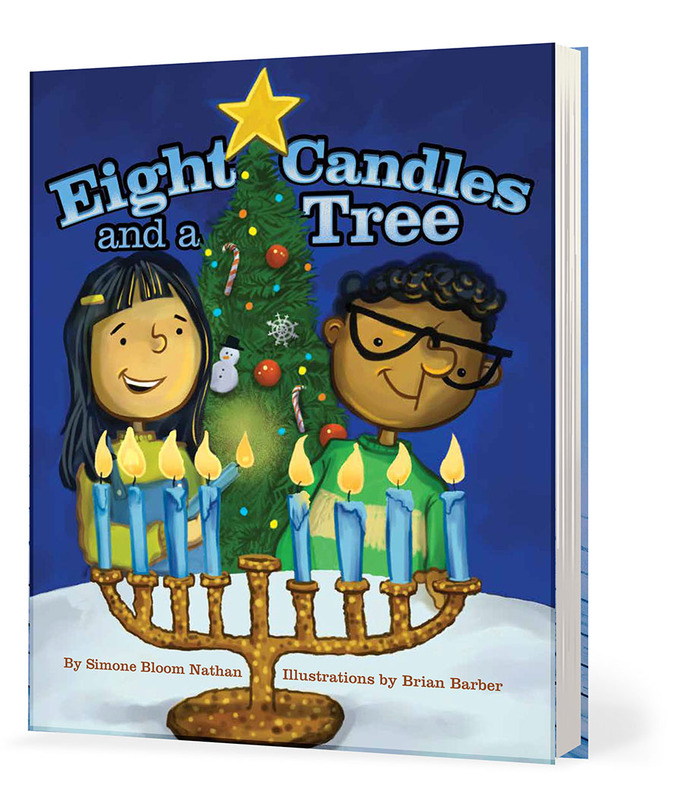 Here’s a nice story about the book and Simone in the Boston Herald.